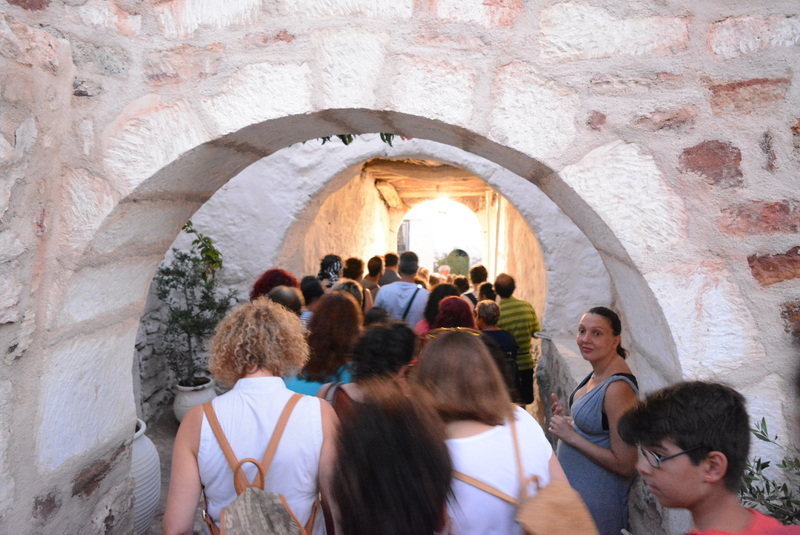 Coming up, in July, the "Stories of the Castle" will come to life once again in Kimolos! Heterotopia* is a cultural enterprise specializing in museum theatre. Museum theatre brings heritage and cultural sites to life! 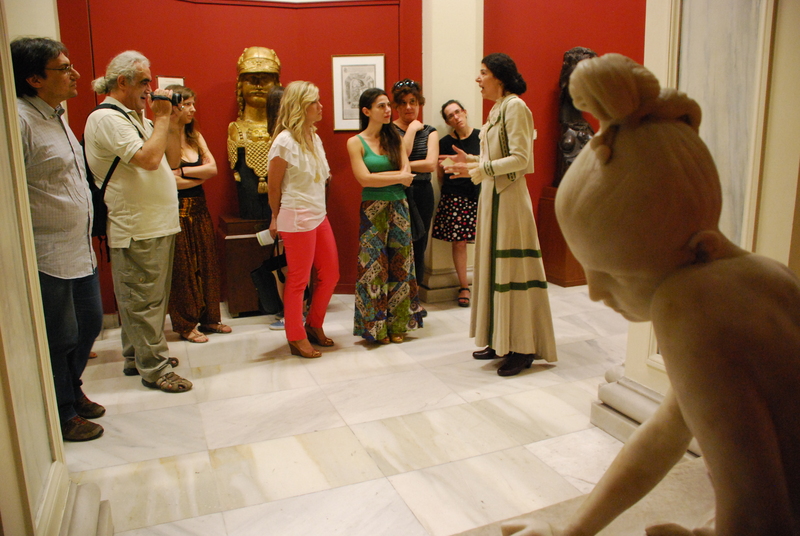 A museum theatre performer assumes the role of a character from the past and engages directly with visitors via an on-the-spot encounter, demonstration, guided tour or theatrical performance. 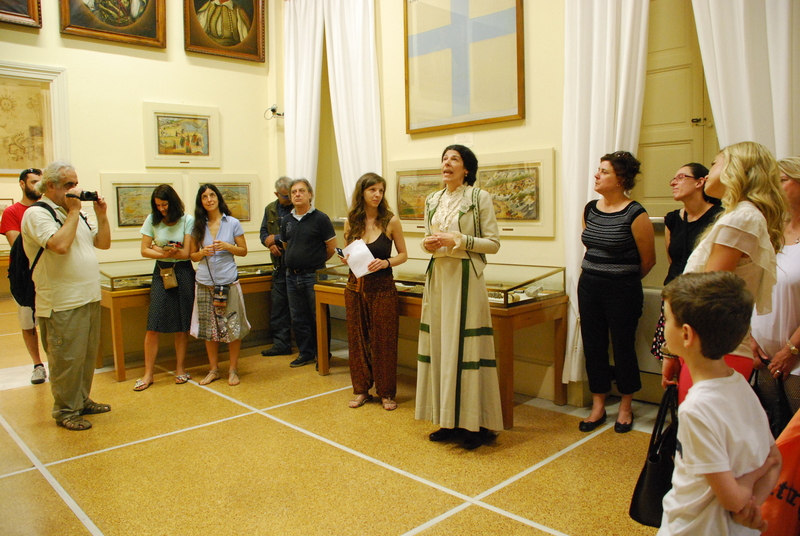 Their job is to entertain and educate visitors by imparting information about the site, era or artefacts in question. 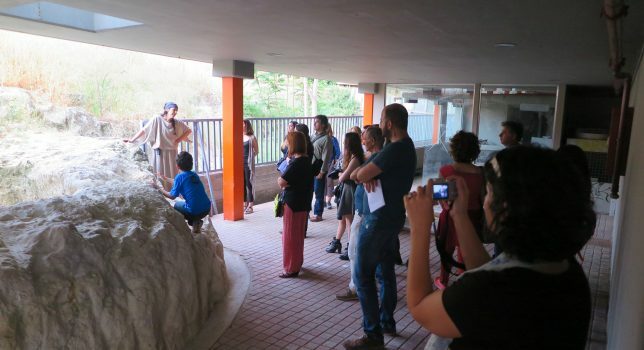 Using live performance allows museums to introduce multiple, sometimes even divergent “voices” alongside the principal, institutional interpretation of their site and collections. Museum theatre brings history, art and science to life by engaging visitors in dialogue and by revealing the human story behind the artefact. 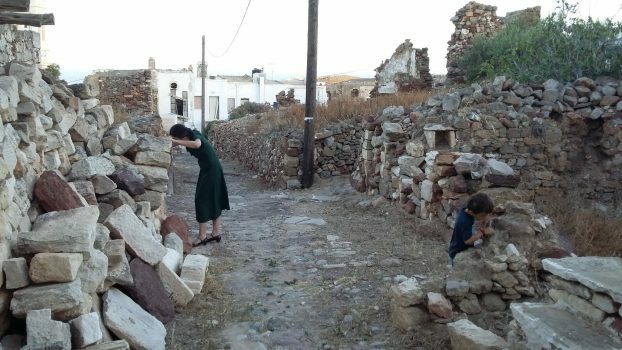 Heterotopia is paving the way toward a new type of heritage experience in Greece by supporting the educational potential of our sites and collections through innovative means for both adults and children. We are a team of researchers, educators, theatre-makers and event managers who create authentic and engaging work. We work with museums, galleries, cultural centres and heritage attractions as well as local authorities and tourist agencies - helping them to create memorable and meaningful connections to the past for their visitors and communities. 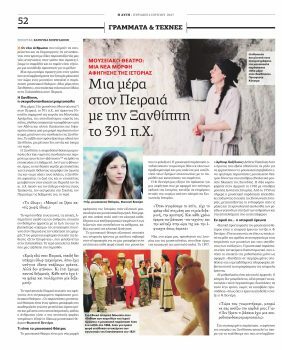 Avgi newspaper published a feature article on June 4, 2017 about Heterotopia and the pilot performance of “Piraeus 391 BCE – A day at Xanthippe’s”. To watch the video presentation click here. To read the article on Avgi’s website click here. We represent the activities that were taking place in a historic site. As the visitor walks around, characters from the past perform their daily tasks and discuss among themselves or with the guests, as if the latter were not visitors from the “future”. 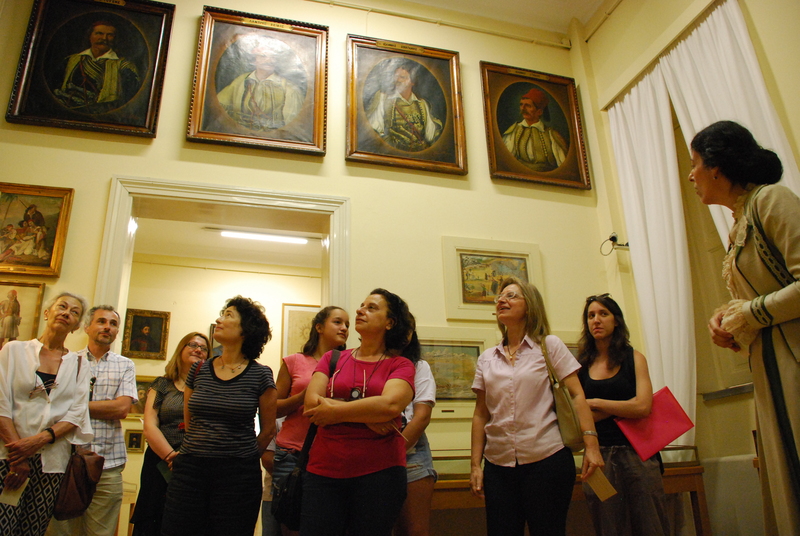 We distribute roles to the participants, like servants, lawmakers, members of a diplomatic mission, artists. 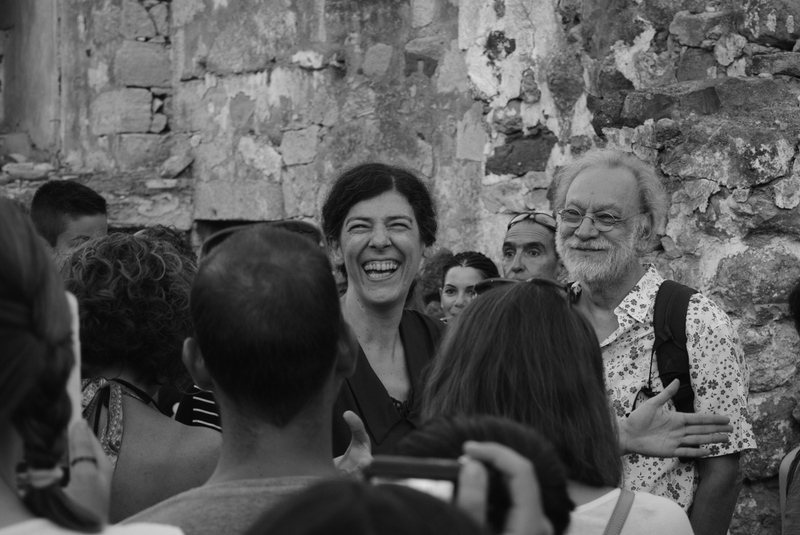 Afterwards, discussions and activities under the guidance of actors lead the participants to an understanding of the historic reality that is experiential and stems from the scope of social history.